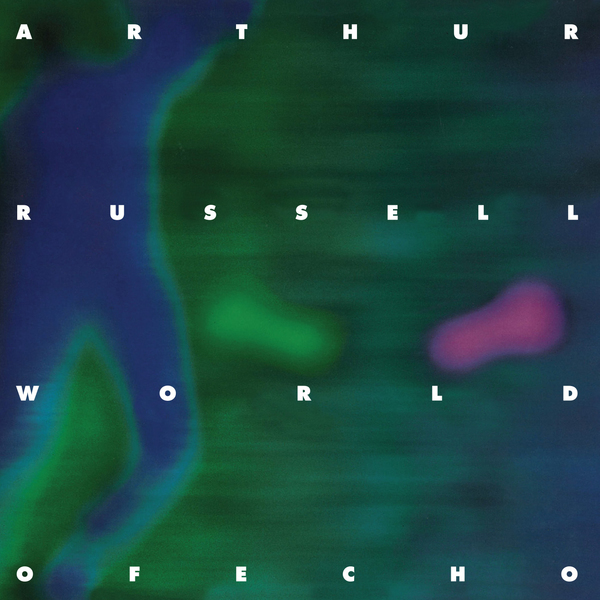 'World Of Echo' was originally released on vinyl in 1986 on Upside Records and has been an essential but hard to find collectors item ever since. 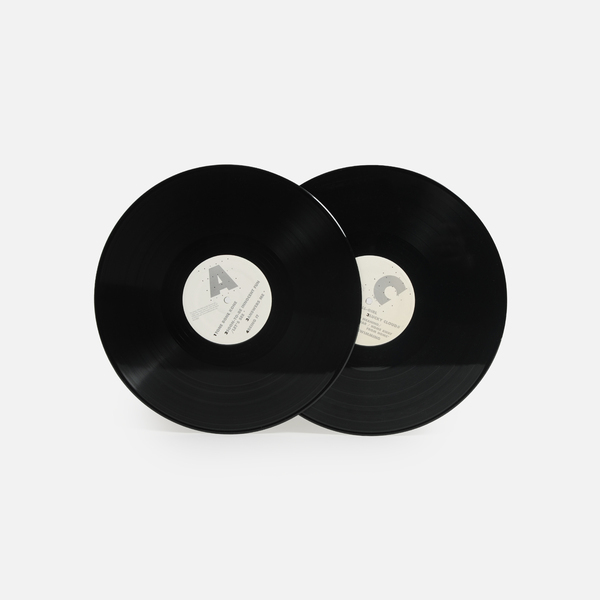 Audika gifted the world this new vinyl pressing a few years back - freshly remastered from the recording sessions, including beatless versions of disco classics like Lola's 'Wax the Van', 'Treehouse' and 'Let's go swimming' - and after more or less selling out immediately, it's now finally been re-pressed. 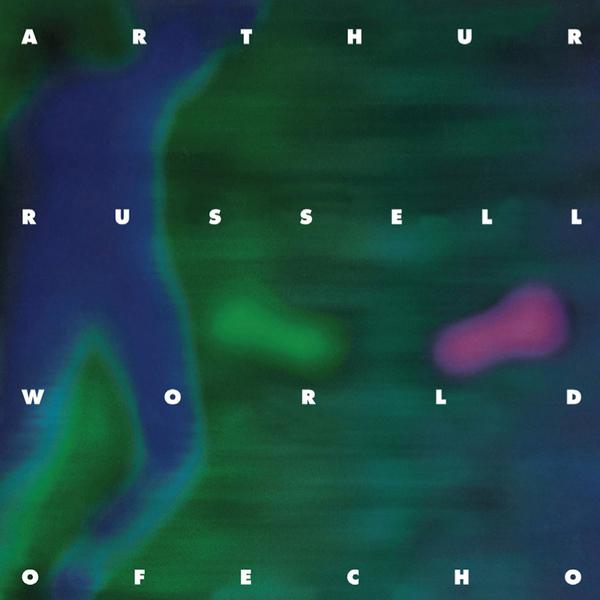 The music >>>> oh dear, a completely revolutionary fusion of the incredible!! - hushed vocals half sung and half whispered in an explicitly open, passioned and completely engaging DIY no-wave style. The cello, plucked, stroked, striked and sawn. 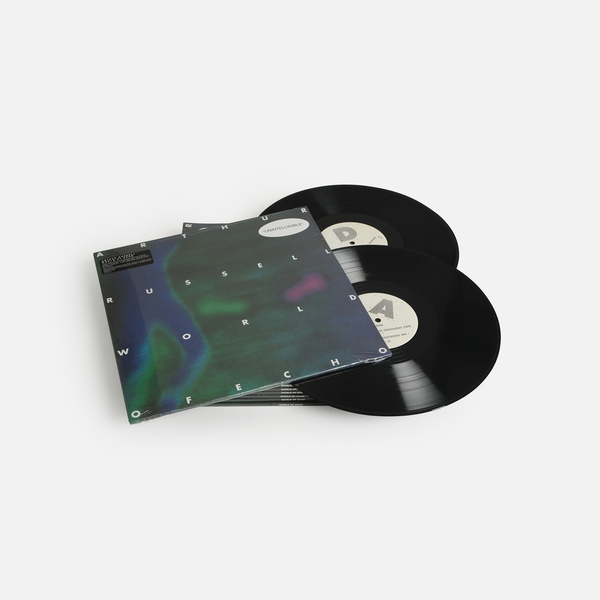 Ambient spiked vocal anthems for the crushed of heart but utterly life enhancing for the listener. You'd be hard pushed to describe this as proper dub but what is proper? 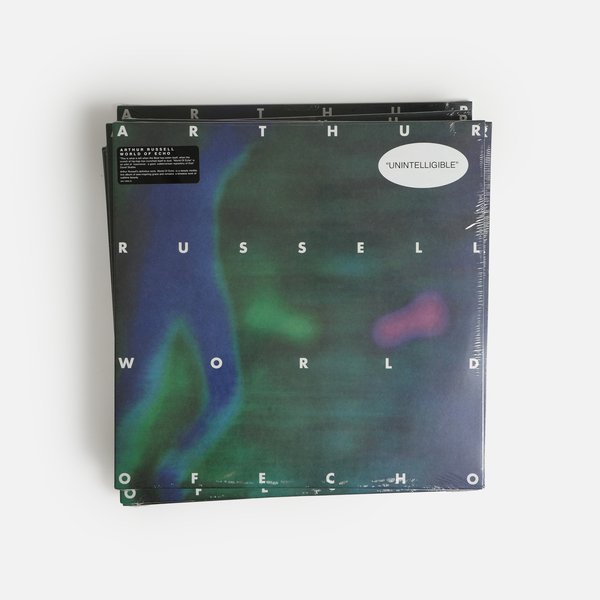 Remastered reissue of the late, great Arthur Russell's peerless, definitive opus 'World of Echo'.